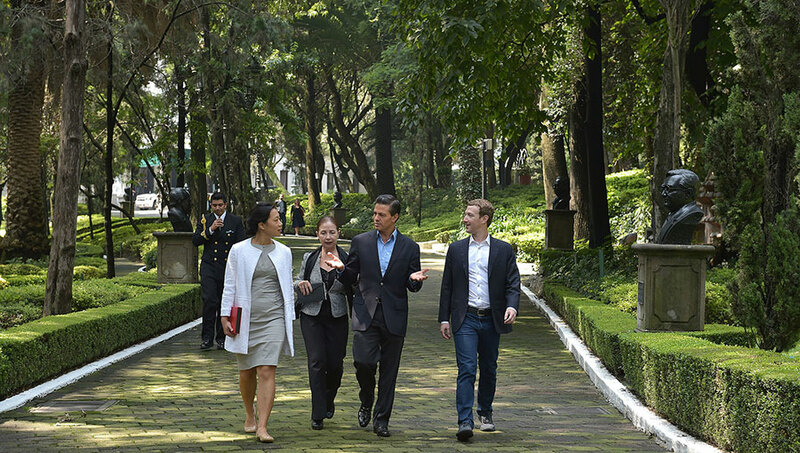 In what might be considered an extreme leap of faith given the Zuckerbergs’ history with Donald Trump, the Chan-Zuckerberg Initiative (CZI), with Chan as its public face, has embarked on a crusade to convince President-Elect Donald Trump to partner with the CZI to eradicate disease around the world. Priscilla Chan, pediatrician and, since her marriage to Facebook CEO Mark Zuckerberg, philanthropist, has up until now focused their joint philanthropic spending on public education (specifically San Francisco’s public school), health through a donation to San Francisco General Hospital, and investment in community by giving to the Silicon Valley Community Foundation. On the occasion of their daughter’s birth they formalized this giving, like Carnegie, Rockefeller and captains of industry before them, by establishing the Chan-Zuckerberg Initiative, a new for-profit limited liability corporation with a social purpose focused on “advancing human potential and promoting equality in areas such as health, education, scientific research and energy.” CZI’s intent is to spend $3 billion over the next decade. It is always a good thing to have the leader of the free world on board for any initiative that could result in positive worldwide change, but why now, and why this leader of the free world? The Zuckerbergs’ political leanings have always generated interest but no one knows for sure where they lie. When asked about their affiliation, their responses are guarded and general, with comments like, “I support a knowledge economy.” They wisely donate across the political spectrum and fund issues and ideas, not politicians or parties. After working on education reform in New Jersey, they sponsored a fundraiser for Chris Christie and made multiple donations to Cory Booker campaigns. They also supported Facebook cofounder Chris Hughes’s husband Sean Eldridge in his bid for Congress. All the Valley tech companies, including Facebook, have a heavy and growing lobbying presence on K Street in Washington. Although it appears that each supports a pet policy or project, given the appearance of so many of them on each other’s boards, you can be sure it is a coordinated effort to make sure all tech bases are covered. Facebook’s particular lobbying focus has been research and development tax credits along with immigration issues. All of this small-“p” political activity is relatively recent, taking place over the last five years. The Zuckerbergs recognize the value of saying the right words to and financially supporting the right people, exploring and apparently exploiting opportunities, and striking while the iron is hot—and the Trump iron is red-hot today.